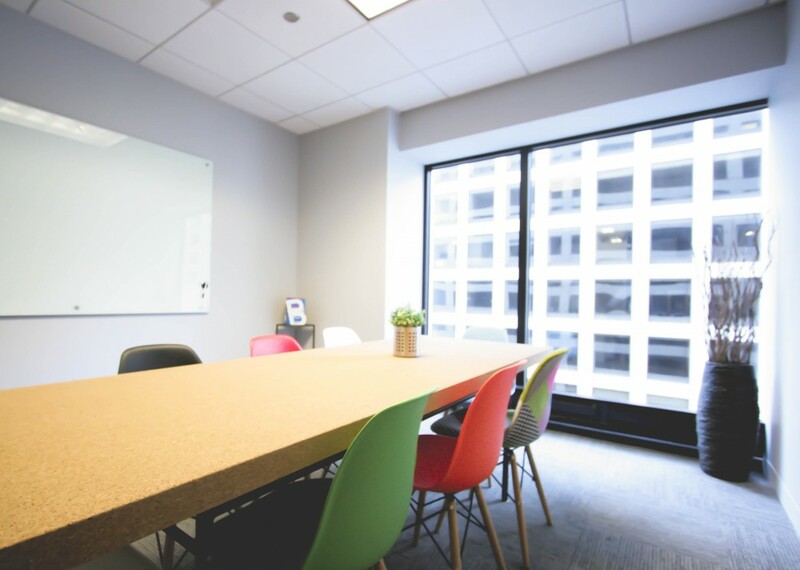 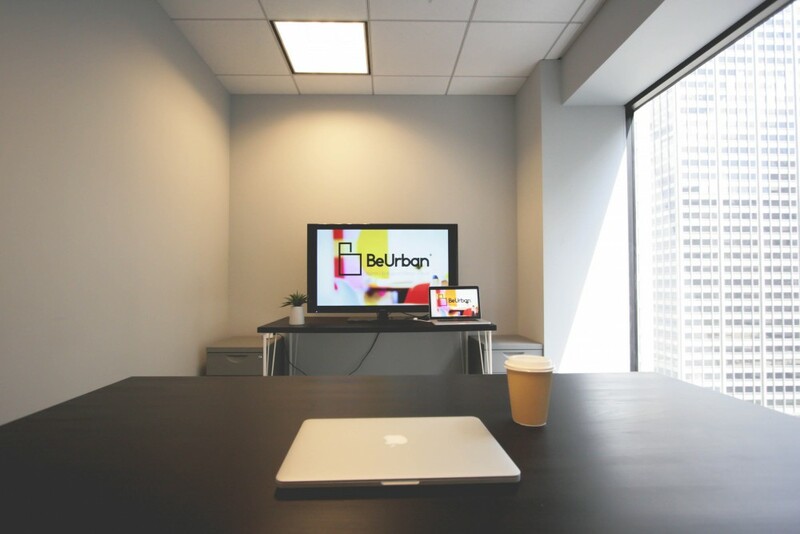 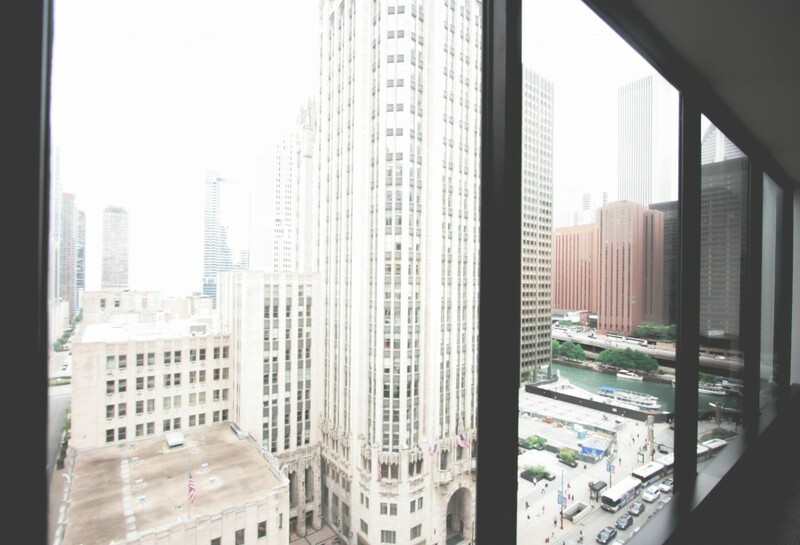 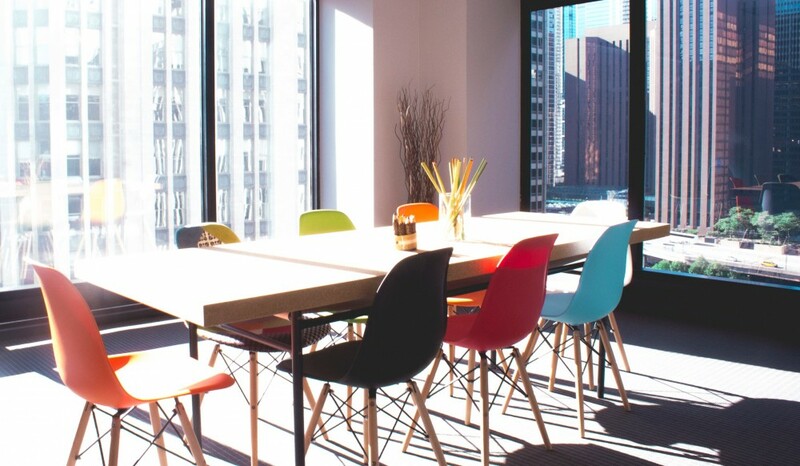 BeOffice is a boutique business center & shared office located on the prestigious Magnificent Mile. 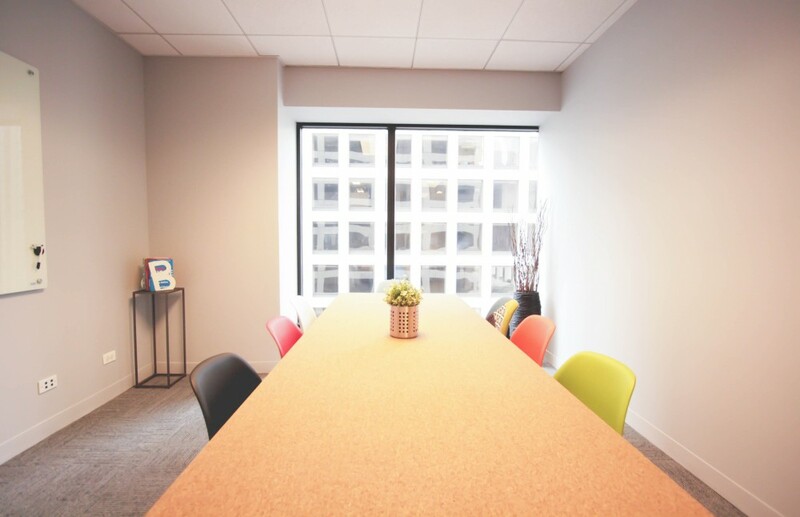 We pride ourselves on having very flexible terms and personalized, friendly service - our location is very convenient to public transportation, major highways, restaurants, hotels, etc.The building also boasts a complimentary fitness center, bike storage, a Corner Bakery, & a Starbucks. 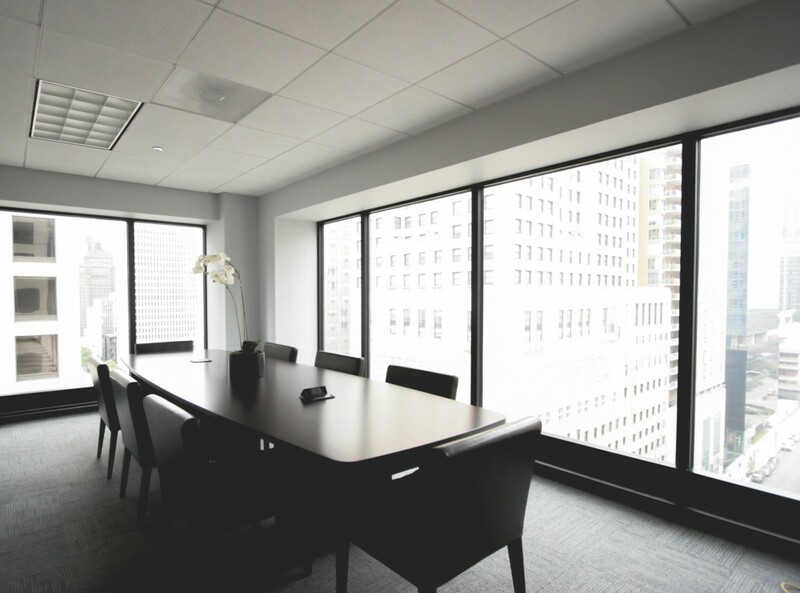 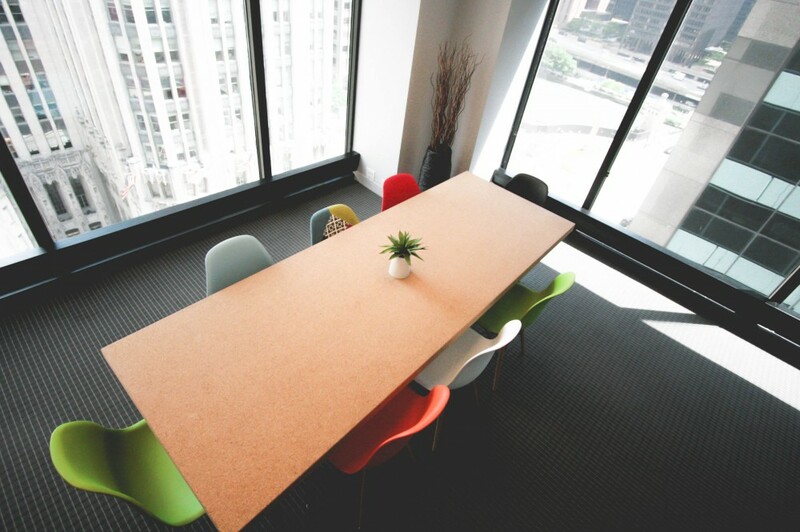 BeOffice offers virtual office space, coworking space, dedicated offices, meeting rooms & event space to accommodate your specific needs. 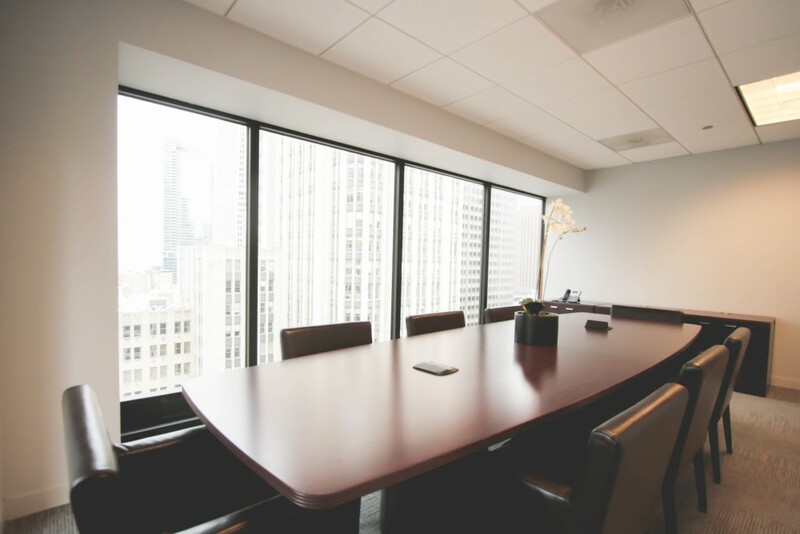 This Chicago location offers a professional, yet warm environment with a friendly staff available to assist you and your guests.